Young Sydneysiders can look forward to continuing their New Year's Eve celebrations on 1 January with the Fuzzy Field Day. 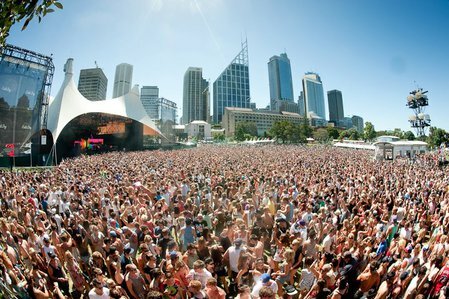 Located in The Domain, Sydney's New Year's Day Party brings together some of the top indie, dance and pop rock acts including SBTRKT, Bastille and RUFUS. This might just be the cure for all NYE party hangovers.